The Law list at Macmillan International Higher Education is home to successful textbooks and ground-breaking academic monographs. 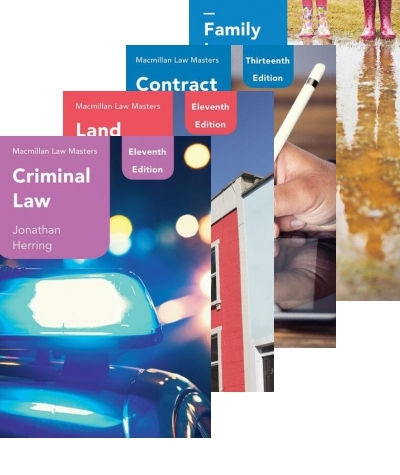 The Law Masters series has been in existence for over 25 years, offering clear, concise and authoritative guides to the main undergraduate subjects. 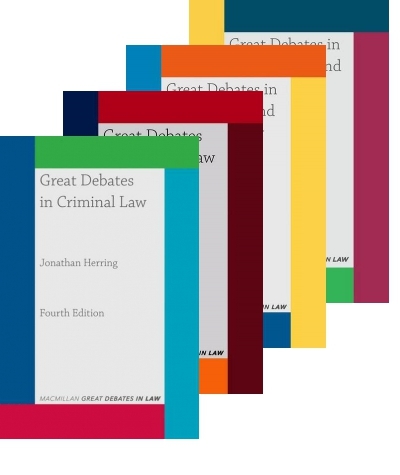 The Great Debates series is designed to introduce readers to the more advanced concepts, providing a cutting edge for students who are looking to excel. 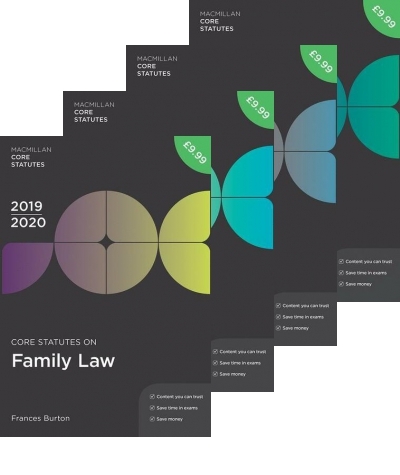 The Core Statutes series is produced annually, providing reliable and comprehensive statutory materials, at a reasonable price. 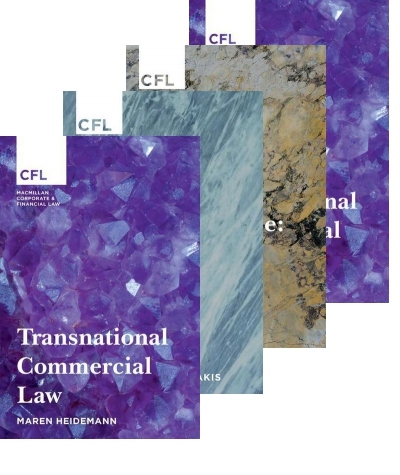 The list also includes a wide range of respected individual titles covering areas from Land Law to Public Law to Law Clinics. 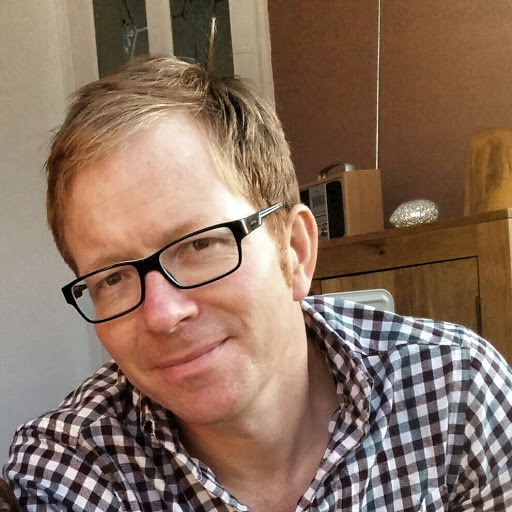 Luke has worked in publishing for 15 years and has commissioned best-selling textbooks across a range of topics from Consumer Rights, Social Work, Mental Health and Psychotherapy. He joined Macmillan International Higher Education in April 2017 having spent several years as a Senior Editor at SAGE Publishing, primarily focused on the Psychology list. Luke now publishes textbooks in Psychology and Law and is particularly interested in hearing from authors with a strong research profile and who want to communicate their ideas to the widest possible audience. Particular highlights of Luke's publishing career including reviewing restaurants for the Which? Good Food Guide and compiling the yearly quiz for Bloomsbury's Whitaker's Almanack.